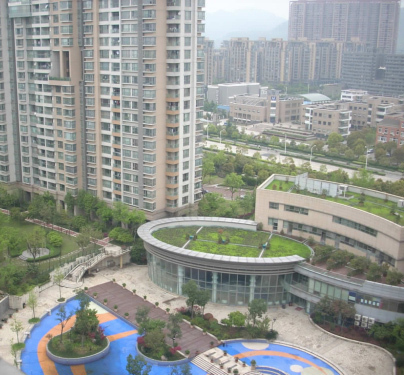 Ease Sky Plaza Square is located in Bingjiang area, opposite to Hangzhou Second School and Hangzhou International School, The complex has swimming pool, tennis court, gym, basketball court, garden and so on. Around the compound, there are restaurants, supermarket, Starburk and so on. The apartment is furnished in nice decoration, with fridge, washing machine, TV, air condition and so on.